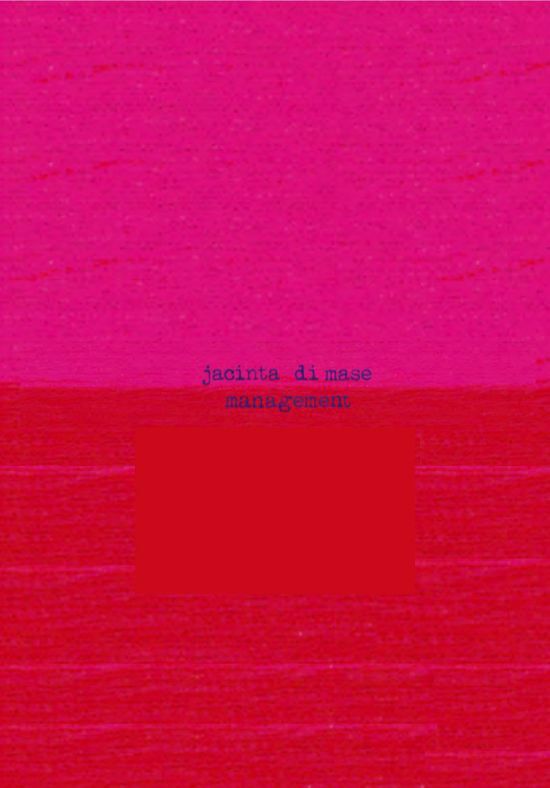 Jacinta di Mase Management is a literary agency committed to the creation of quality books that engage, entertain, and inspire. 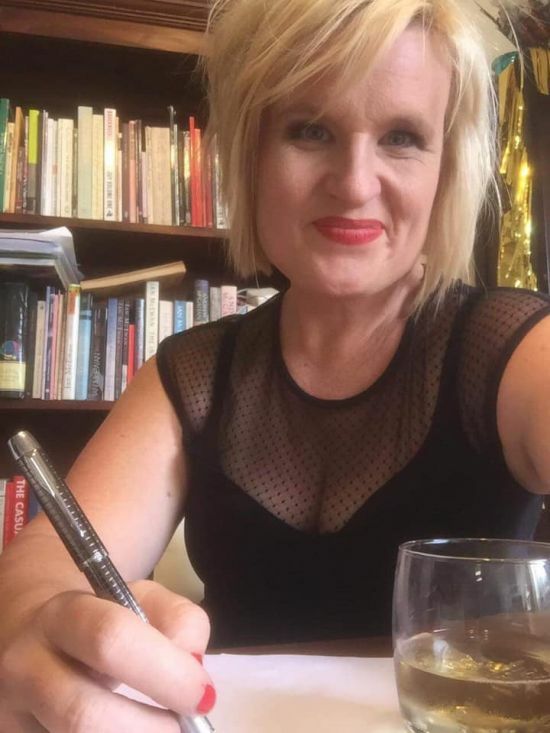 We represent writers and illustrators across a diverse range of genre including picture books, young adult fiction, and fiction and non-fiction titles for the adult trade market. 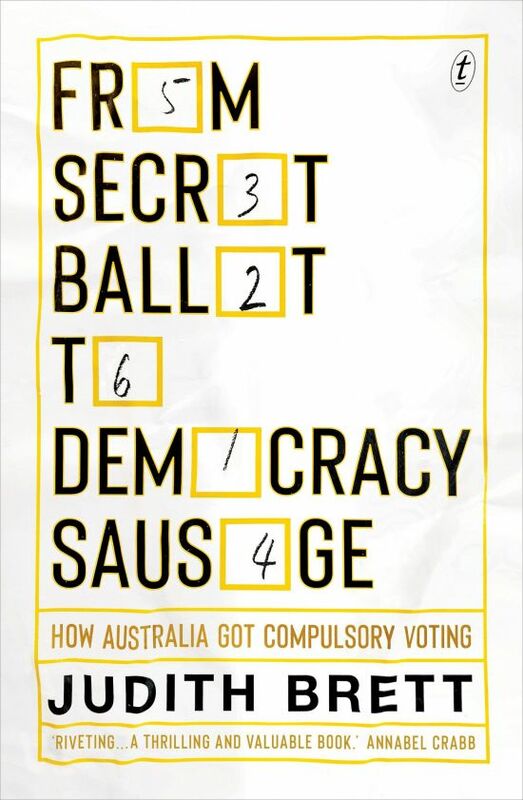 Lively and inspiring, ‘From Secret Ballot to Democracy Sausage’ is a landmark account of the character of Australian democracy by the celebrated historian Judith Brett, the prize-winning biographer of Alfred Deakin. 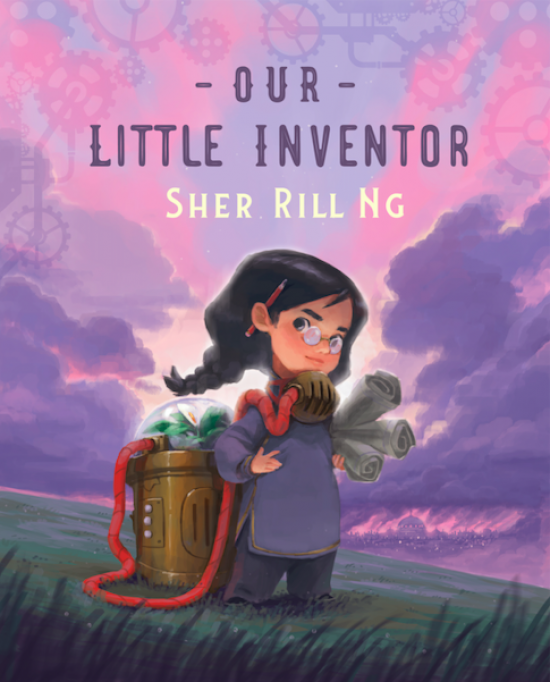 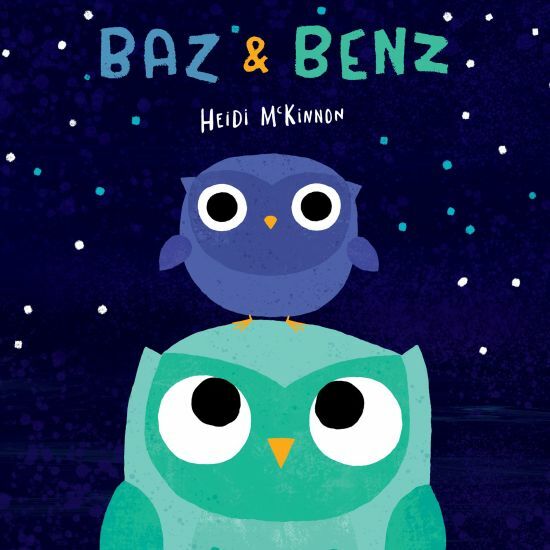 - Silly, quirky, a joy to read aloud! 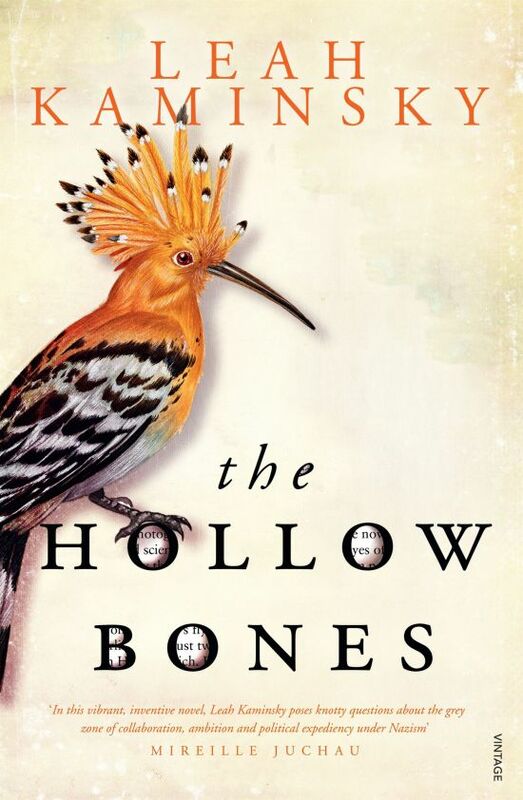 A lyrical and poignant cautionary tale, ‘The Hollow Bones’ brings to life one of the Nazi regime’s little-known villains through the eyes of the animals he destroyed and the wife he undermined in the name of science and cold ambition. 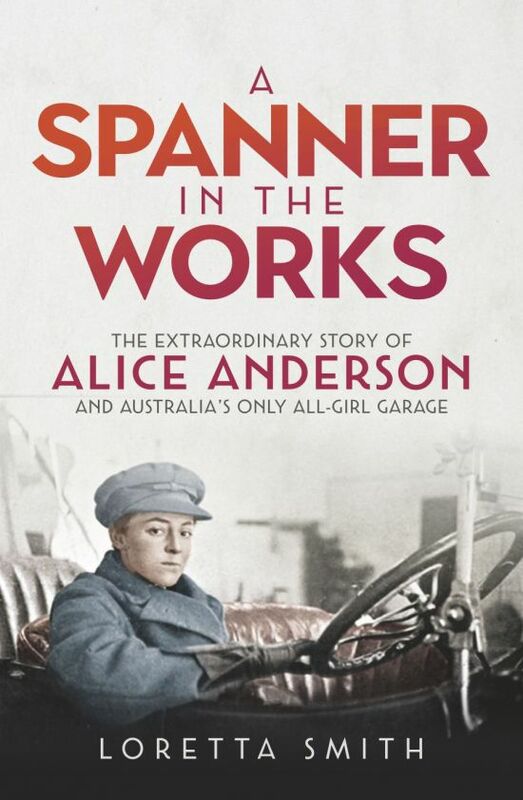 Alice’s life was brief but extraordinary, and in this richly detailed and entertainingly told book this pioneering Australian woman comes to life for readers for the first time. 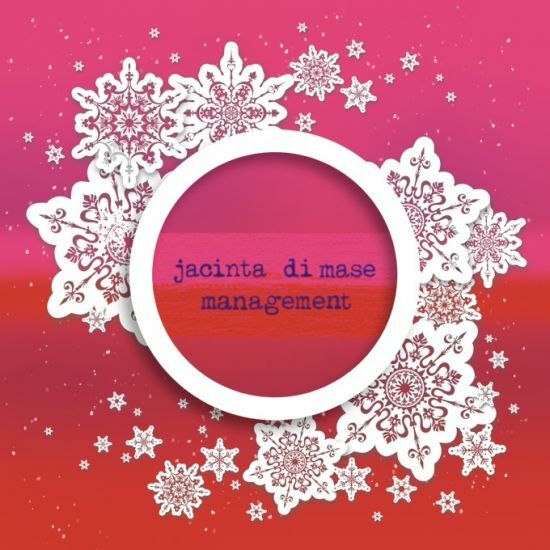 Jacinta di Mase end-of-year Newsletter! 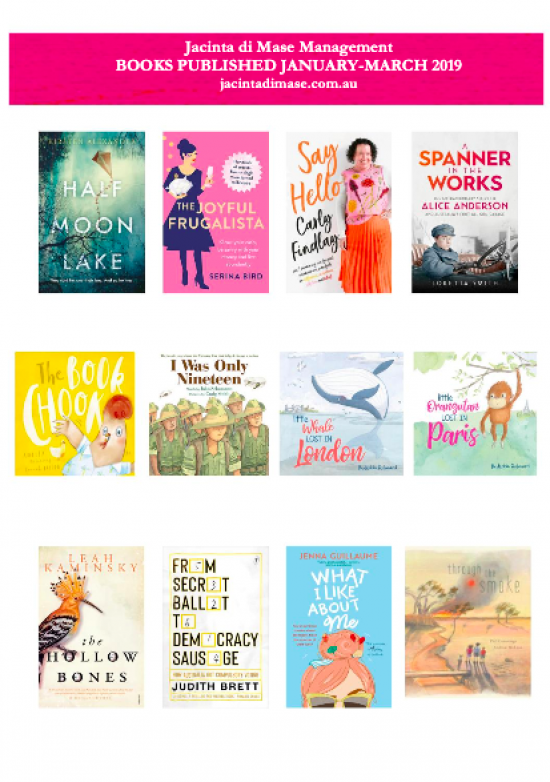 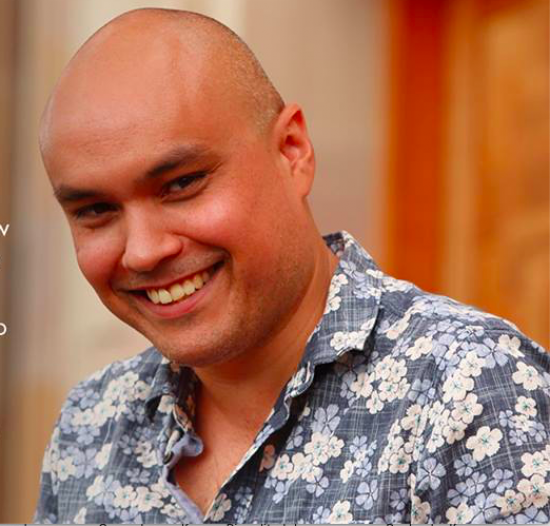 2018 has been another wonderful year at Jacinta di Mase Management As one of our busiest and most successful years since the agency was founded in 2004, we wanted to showcase and celebrate the achievements of the talented creators on our list and give you a hint of the amazing books coming up in 2019. 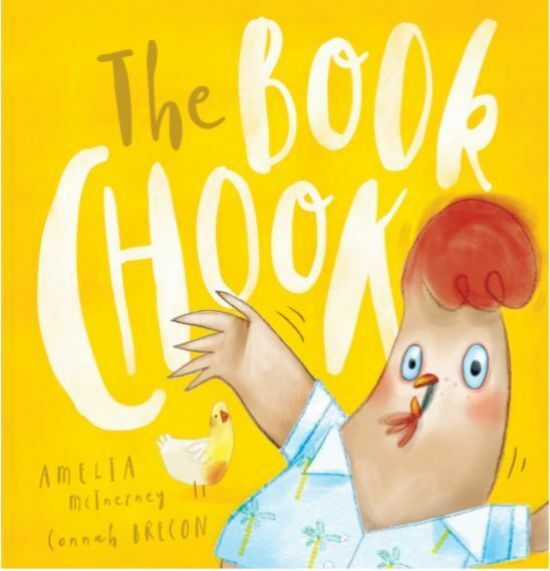 Best wishes, Jacinta di Mase, Danielle Binks, Natasha Solomun, and Poppy Fowler.